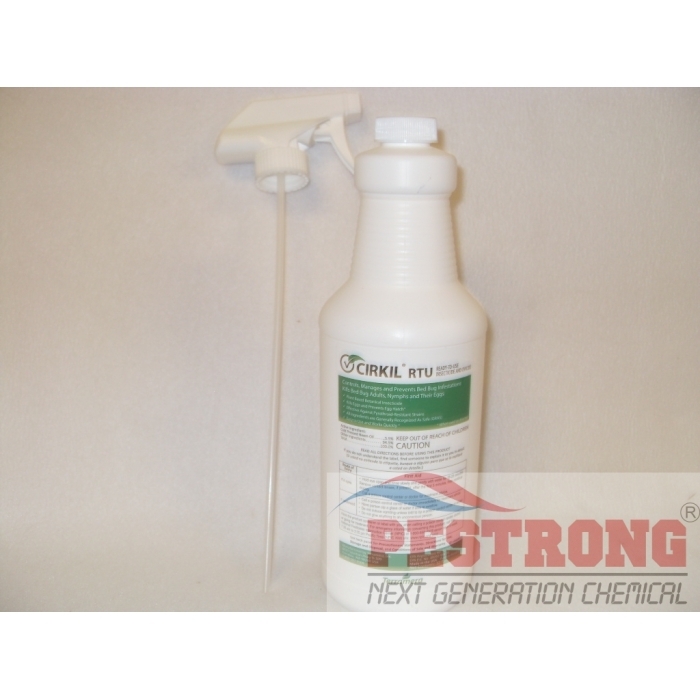 Where to Buy Cirkil RTU Spray, Cirkil RTU Insecticide Ovicide for bed bugs - 3 Oz - Qt - $9.98 for Sale with Fast Free Shipping! 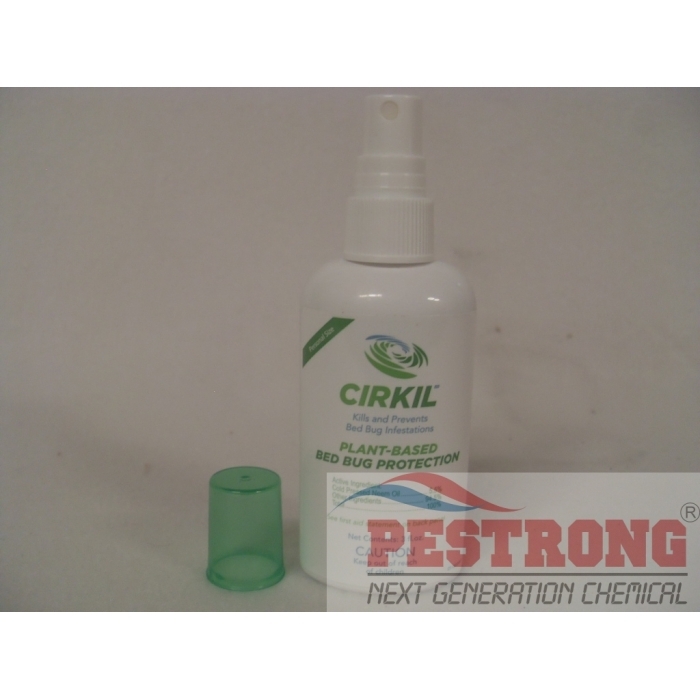 Cirkil RTU Insecticide Ovicide for bed bugs - 3 Oz - Qt is a ready-to-use insecticide of cirkil cx concentrate formulated using cold-pressed neem oil, a botanical oil derived from the neem tree. 3 Oz bottle is good for travelers. 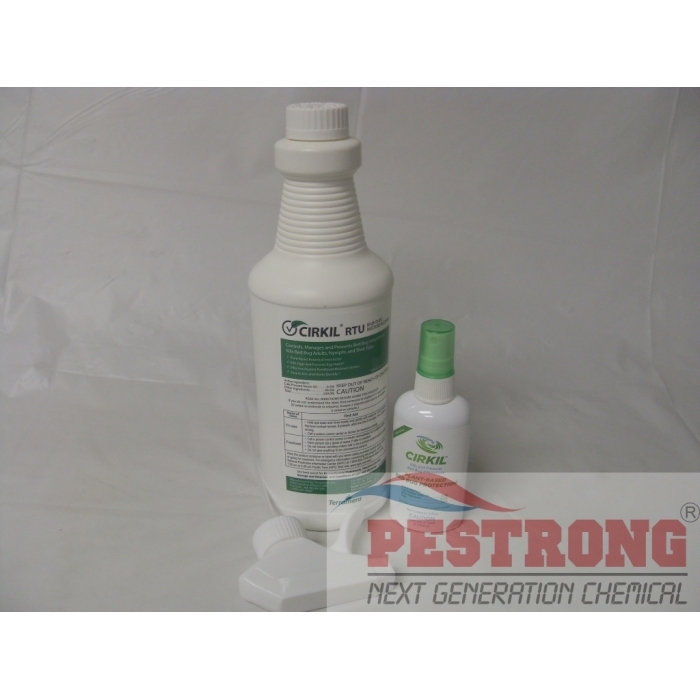 Not sure if it did the job, not even sure if i had a bug problem, but I am pretty sure that nothing could live from the smell of the product. I did find 2 dead spiders and a dead cricket. Took around 4 days to get the smell out of the room. Easy to use, potent, and pleased with purchase. So far it seems to work. Does kill on contact. Still checking on the vapor action. excellent. I tried other product, but only this product can solve bed bug problem. plus this is easy to use. I recommend this.